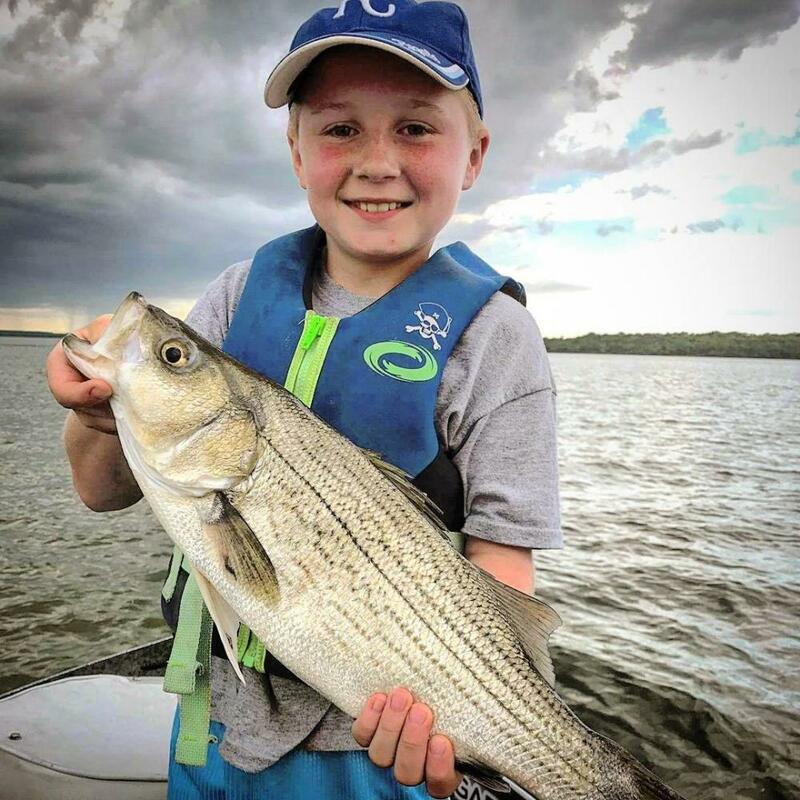 The fishing can be so good in Kansas, beginners can catch a lot of fish without a lot of expense or complicated equipment. Spin-cast reels are the easiest to use and least expensive. They cast with the press and release of a thumb. Almost totally enclosed, they get tangled less than other reels. Often for $30 or less, you can buy a spin-cast reel already mounted on a fishing rod. Most are two pieces, which can make storage and transportation easier. 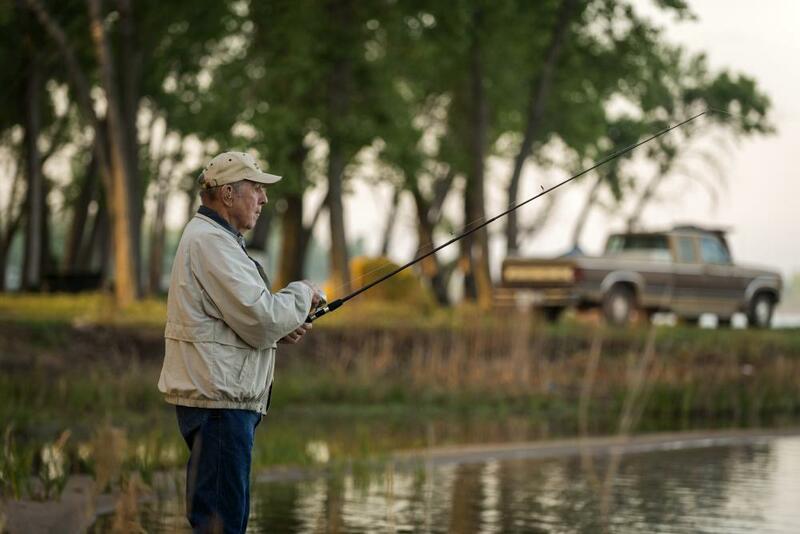 Rods around 5 to 6-feet long with a medium flexibility (called action) are easy to cast and great for Kansas waters. You’ll usually find the length and flexibility on the rod, near the reel handle. Still no need to get complicated or to veer from traditional gear to do well in most Kansas waters. Hooks: Size #6 can catch fish from as small as a four-inch bluegill to a 40-pound catfish. Hooks with long shanks hold more bait and give you a little better leverage when unhooking fish. Weights: Size 3/0 split-shot are slightly larger than a BB and will keep most bait down in the water. A slit in the weight allows the split-shot to be clamped to the line. Floats: Buy floats about the size of ping-pong balls. They’ll be large enough to both cast and be easily seen, yet small enough to easily be pulled down by most sizes of fish. You can also use one on the line to practice casting on your lawn or at a park. Bait: You can dig worms in your garden or buy them in a foam box at a store. It’s tough to beat Mr. Squiggles for bait. Keeping the container cool and out of the sun will help keep the bait lively. Consolation baits can be kernels of canned corn, grasshoppers or tiny pieces of soft cheese or hot dogs. Nail clippers are great for snipping fishing line. Needle-nosed pliers help clamp split-shot weights to the line and make it easier to unhook fish. A hand towel cleans fingers after baiting hooks. Dampened, a small towel also makes it easier to hold fish and keeps them healthy if they are being released. Oh, and if you like to eat fresh fish, be sure to take a stringer to keep your catch fresh in the shallows until it’s time to head home. Be sure to check regulations as per size and quantity limits where you fish. But be assured most ponds, lakes and streams in Kansas have plenty of fish of legal sizes that are great-flavored and healthy to eat. The next chance you get, take the simple equipment listed above to the nearest Kansas fishing hole. We’re sure you’ll catch plenty. 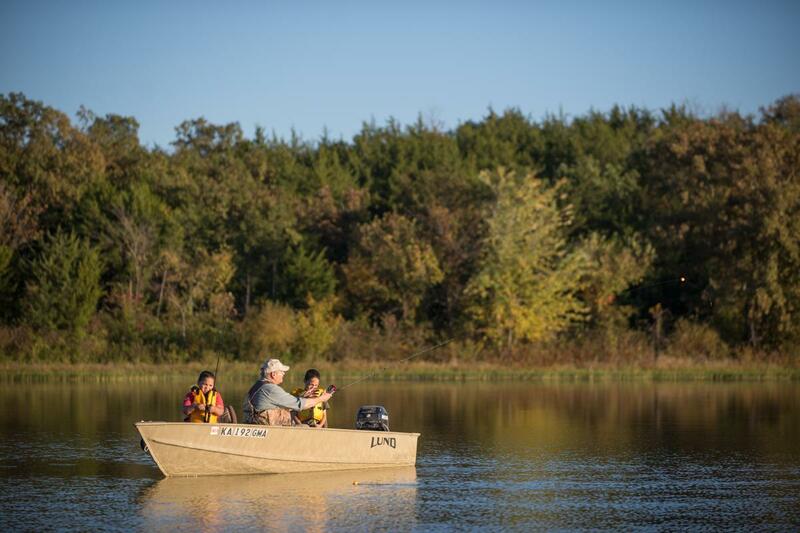 When it comes to learning how to fish, there’s no place like Kansas waters.